This photograph was taken on Isle of Palms, SC. This was taken during Tropical Storm Hanna. 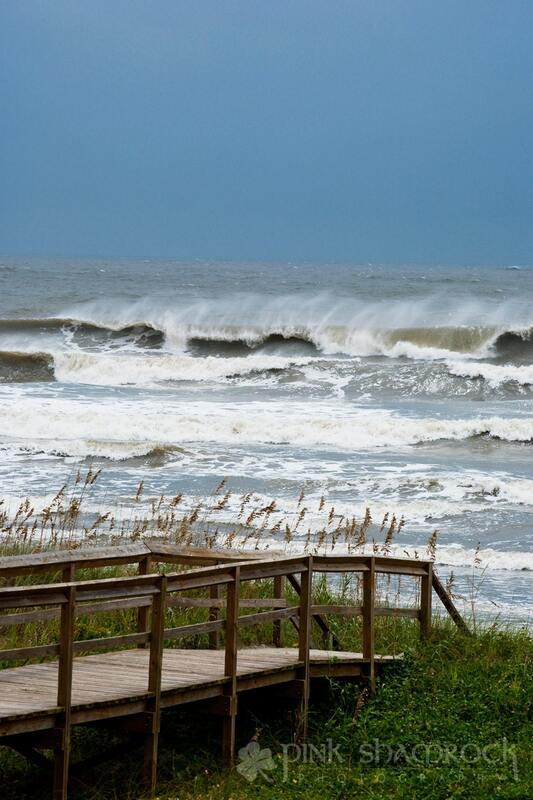 This storm created some pretty powerful waves, much stronger than the average waves seen in this part of the country. Available in color or black and white. Prints are from a professional photography lab, printed on Kodak Endura Metallic Paper. Matte finish Kodak Professional Supra Endura VC Digital Paper is also available upon request. If black and white is selected, prints will be made on Ilford True Black and White Paper.